Fall is almost here! 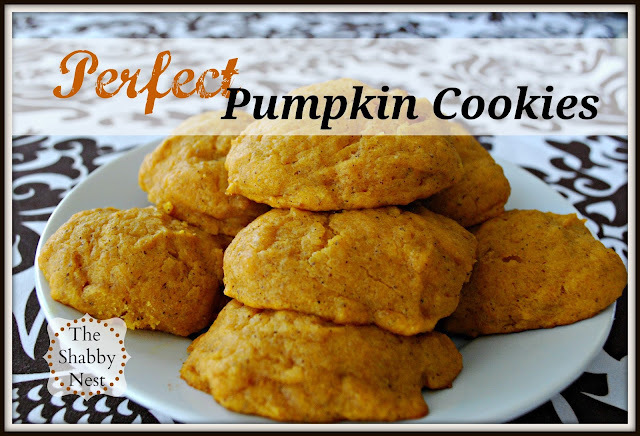 So today I wanted to share one of my favorite fall recipes: Amazing, Melt-in-your-mouth Pumpkin Cookies! 1. 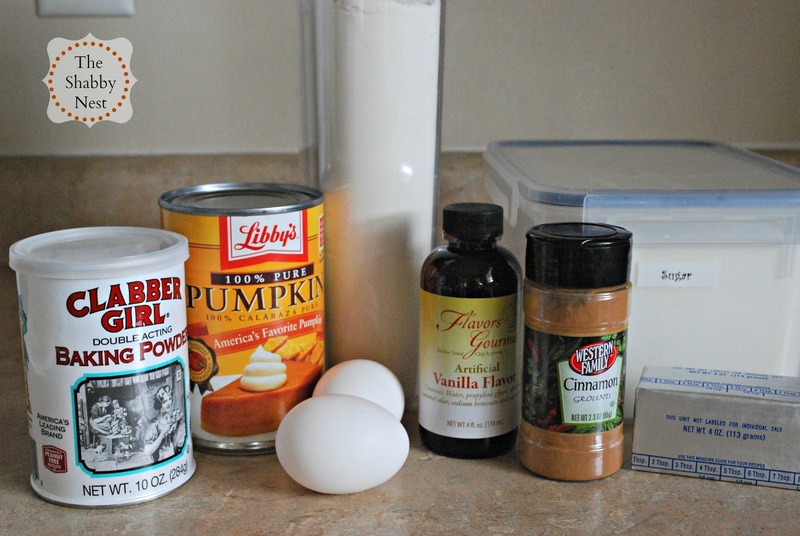 In large bowl, mix together sugar, butter, pumpkin (I use most of the can - but usually not all), vanilla, and eggs. 2. Add flour, baking powder, cinnamon and salt. Stir. You may need to add extra flour if the dough seems to moist. You want it to be thick as pictured below. 3. 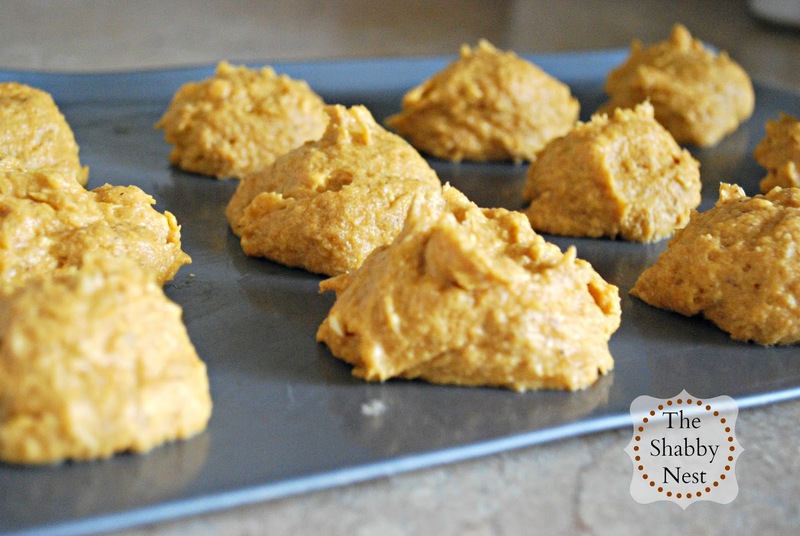 Drop by spoonfuls onto ungreased cookie sheet. 4. Bake at 350 degrees for 13-17 minutes. 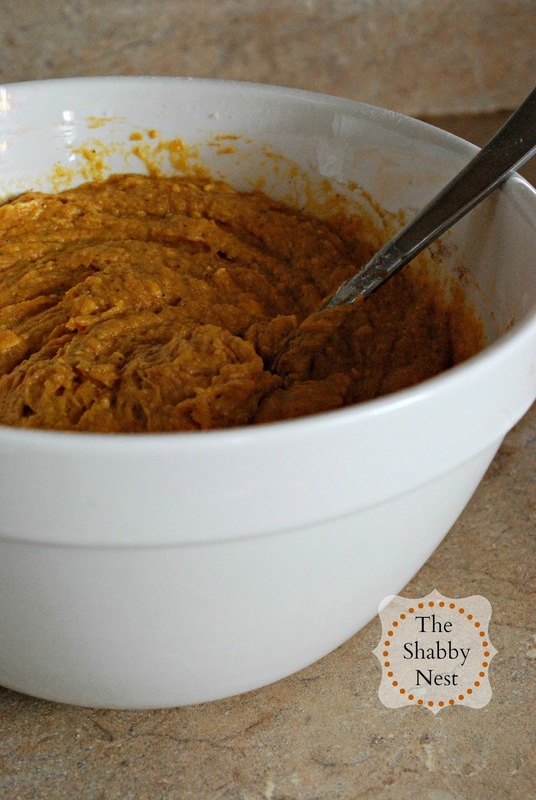 In the interest of giving credit where credit is due: this recipe is based on a recipe found in Family Favorites of the Amherst Ward Relief Society (c) 1986 which I then changed to make my own. Thanks for sharing this Wendy. 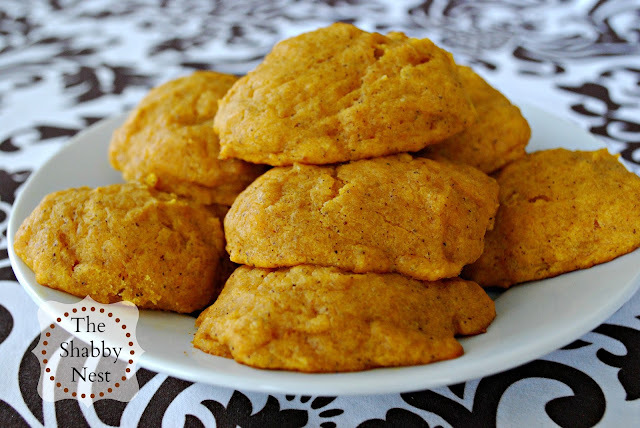 A friend's mother made something quite similar to these last Autumn and they were wonderful! She actually put butterscotch morsels in hers which sounds odd but it worked! They were great. In fact, those went first (I think she had some with walnuts and some plain too). White chocolate morsels may be a possibility too. Of course, "plain" is ALWAYS good in my book! YUM! We've had record-breaking heat here in my part of the world (aka Colorado). I'm dying for it to cool down, because these sound delish!